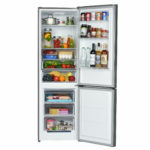 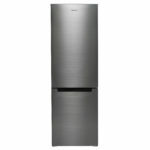 Two-chamber stainless steel color refrigerator for an office or medium-sized apartment. 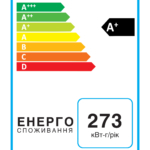 The energy saving class of the refrigerator is A+, the control is mechanical, there is LED backlighting and the option to override the doors. 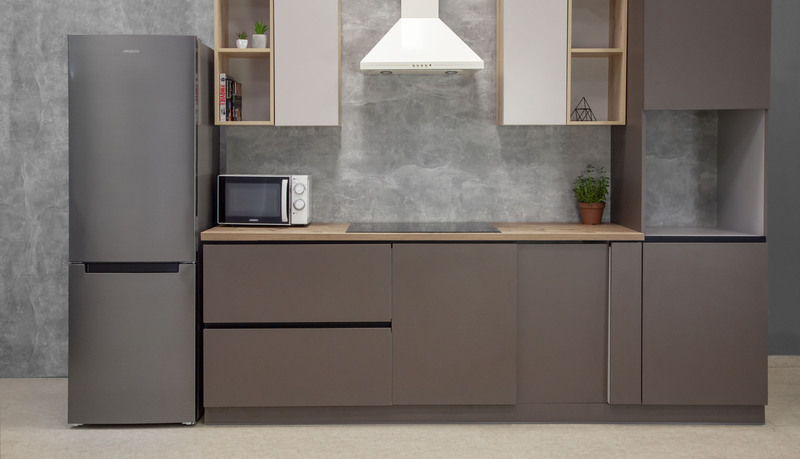 The total volume of the model is 312 l, where the volume of the refrigerating chamber is 223 l, and the freezer compartment is 89 l. The interior space will be enough for a lot of fresh produce, jar, drinks and freezes. 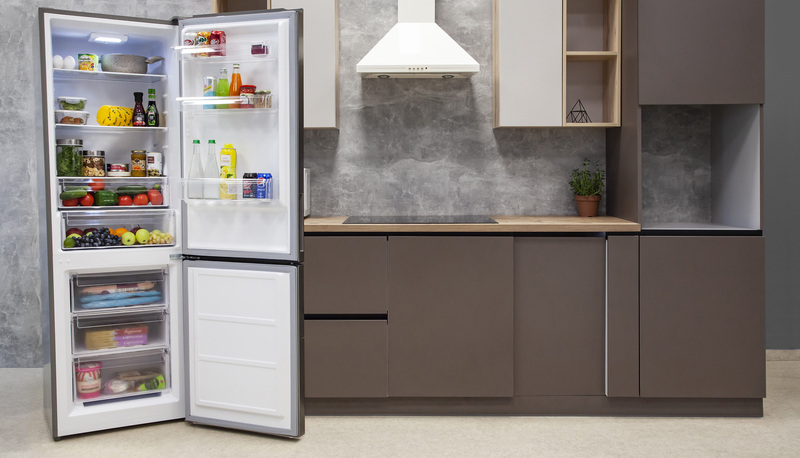 The refrigerator compartment has three main shelves and three shelves on the door, a branch for vegetables and fruits, as well as a frozen area for storing delicate products. 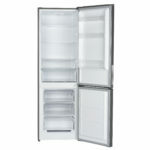 In the freezer there are three compartments with drawers. 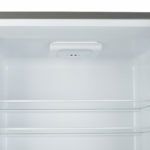 The refrigerator height is 185 cm and the width is 60 cm. 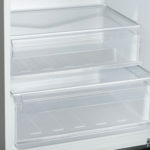 The weight is 58 kg. 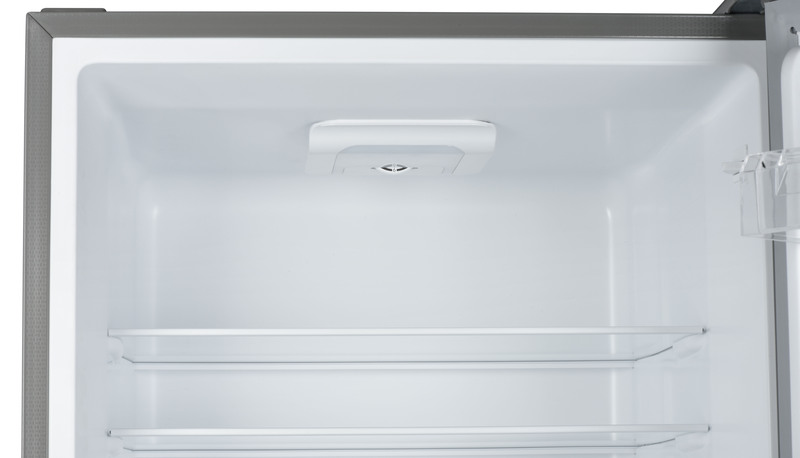 Ardesto DDF-312X will look good in a medium-sized room, such as a kitchen or living room.